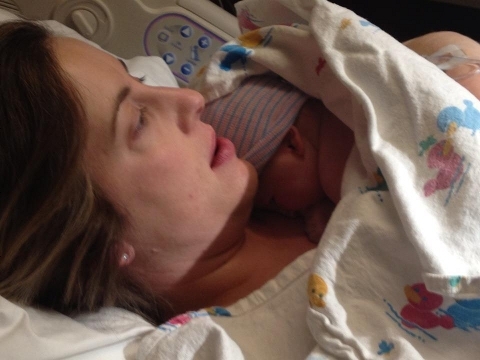 Ashley and Rick Dumas are the parents of Risley Joseph Dumas who was born on December 22, 2012. In the words of his dad, "7:05 pm. 8lbs 13oz. Beautiful!!!!" Congratulations, and a very happy Christmas to you!